ClearSky Medical Diagnostic’s research workshop in Leeds in December was a success – attended by our clinical partners at Leeds General Infirmary, including neurologists and specialists in neurodegenerative diseases. 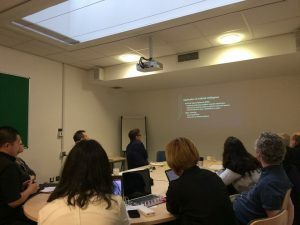 We organised the workshop to generate invaluable feedback on our current work, insight into new research and discussion on how we can advance our diagnostic and monitoring products. “We wanted to understand the priorities for people with Parkinson’s and indications of introducing new products and our workshop united clinical people from ClearSky MD with researchers from the University of York’s Medical Engineering Lab,” explains Professor Stephen Smith, CEO at ClearSky MD. 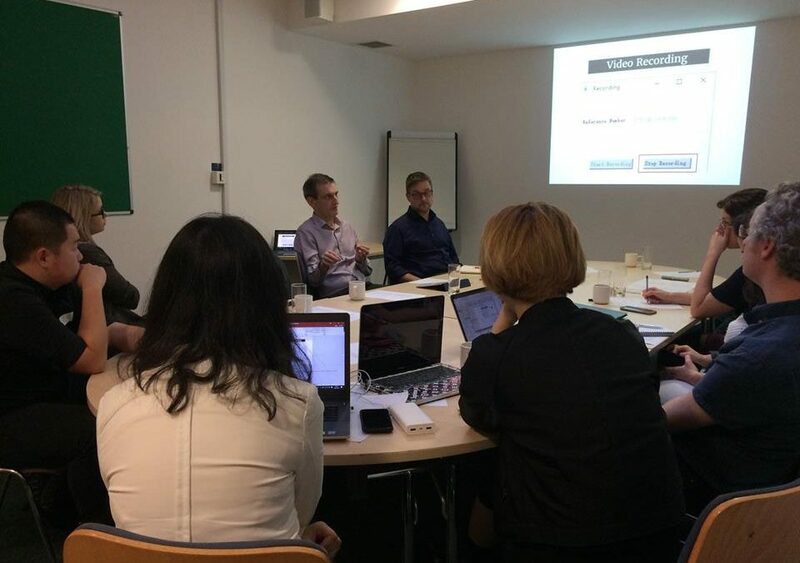 As well as identifying potential future clinical studies, we discussed ways to improve our machine learning techniques following valuable feedback from our clinical partners on LID-Monitor – including introducing Bradykinesia as a new feature. Also participating in the workshop were ClearSky MD’s intern and researchers, who outlined the current work being undertaken and an evaluation of the current market.